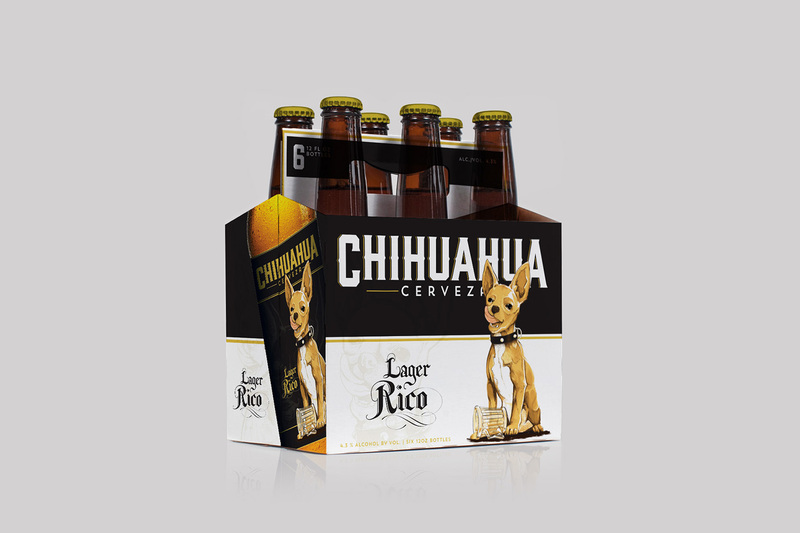 Worked 2 months for Chihuahua Brewing Company helping them develop their brand identity as well as packaging. Their goal is to compete with the likes of Corona, Modelo, Dos Equis, etc. as a U.S. brewed Mexican Lager. They wanted to stray from a craft beer look to a more classic and bold look. I took design cues from Mexican culture, both modern and historical, to create the word mark. I wanted to implement the usage of serifs in the main type and accenting that with a modern “havana” style typeface. In the packaging I wanted to emphasize the product and the dog illustration. Both are very prominent features of the packaging and I used color to differentiate styles. Note: Only the word mark was selected for company use. 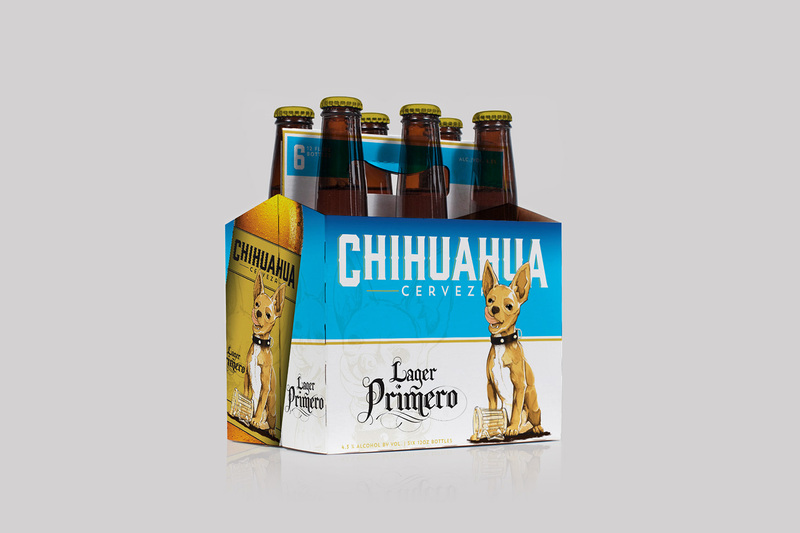 The packaging and beer cans are not representative of Chihuahua Cerveza’s final brand identity.